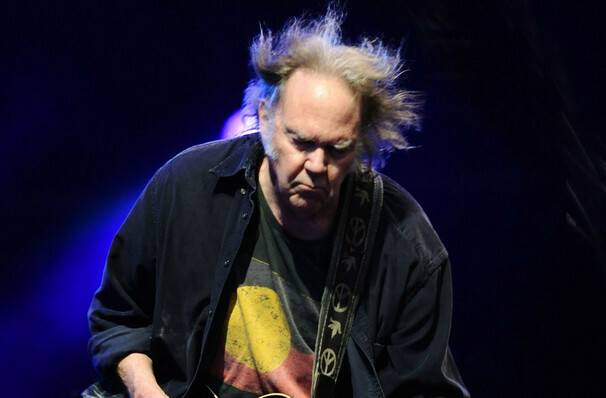 The iconic Neil Young is heading out on a series of solo dates again in 2019. The concerts will be a rare and exciting opportunity to witness the folk-rock phenomenon pick the choicest cuts from his vast back catalog. The Canadian singer-songwriter began his music career in the 1960s with his band Buffalo Springfield, a venture which earned him his second place on the Rock and Roll Hall of Fame. The first was earned through his work as a solo artist, which has included such records as After the Goldrush and Harvest. Famous for his nasally tones, Young's never-ending experimentations in form and sound have inspired everyone from Ryan Adams to Thom Yorke, and recently saw him make history by recording live to vinyl on The Tonight Show. Sound good to you? 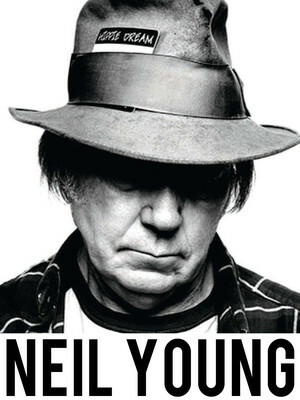 Share this page on social media and let your friends know about Neil Young at Queen Elizabeth Theatre.